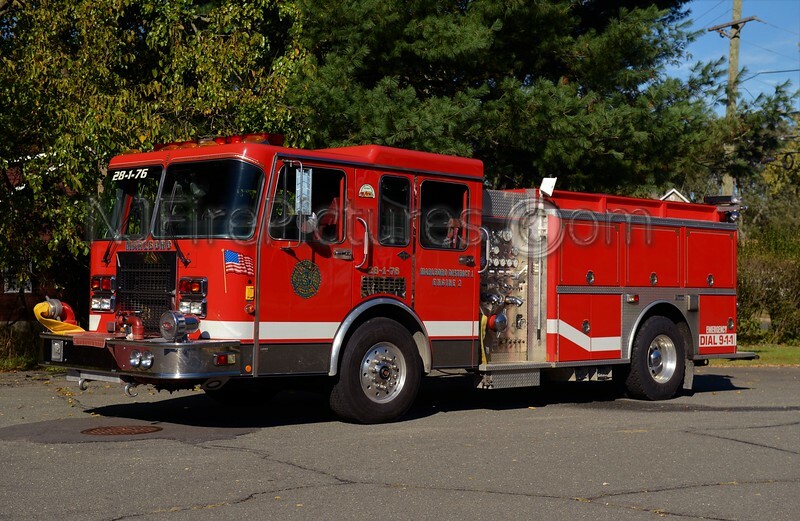 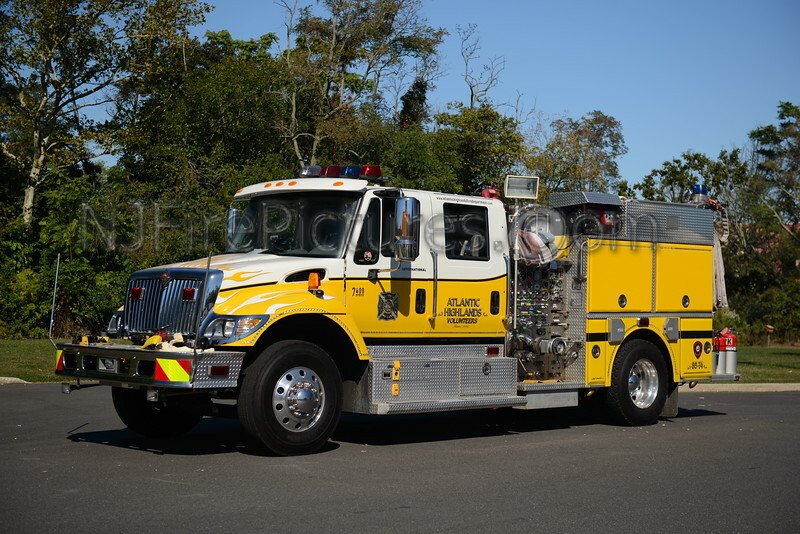 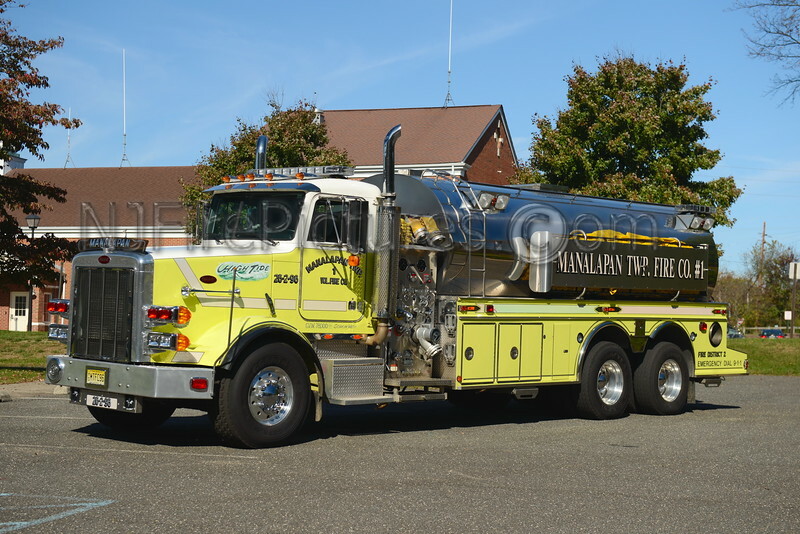 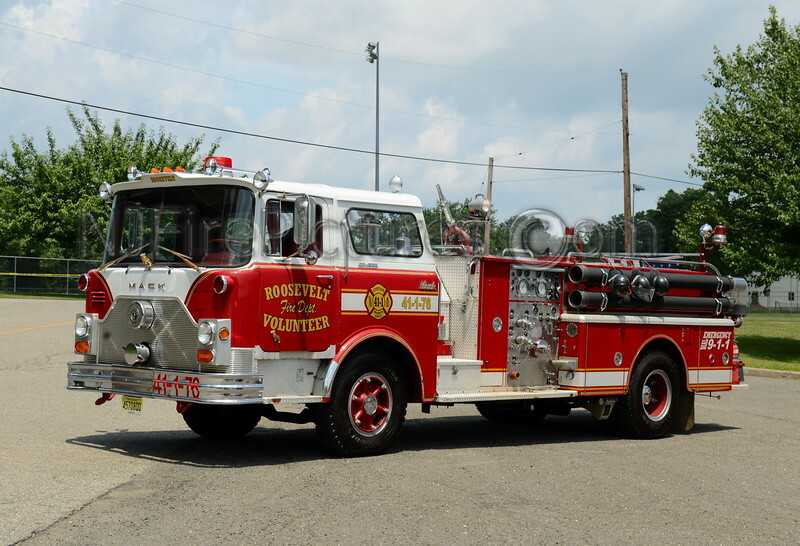 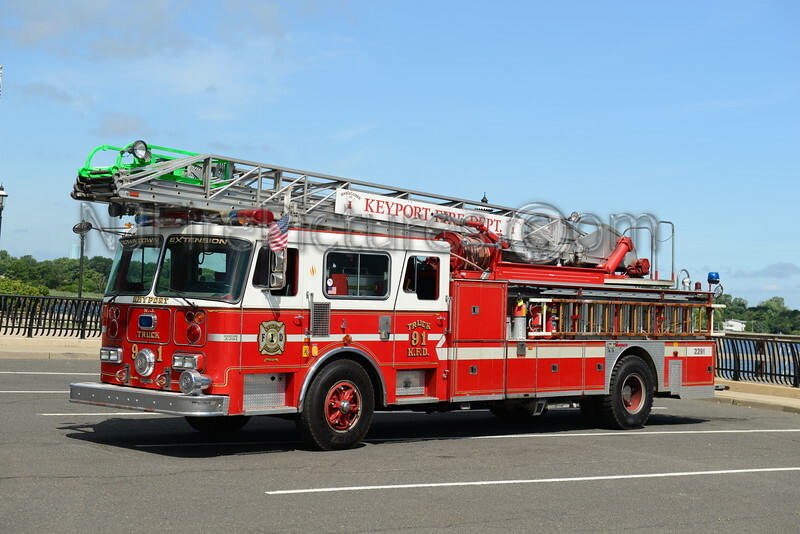 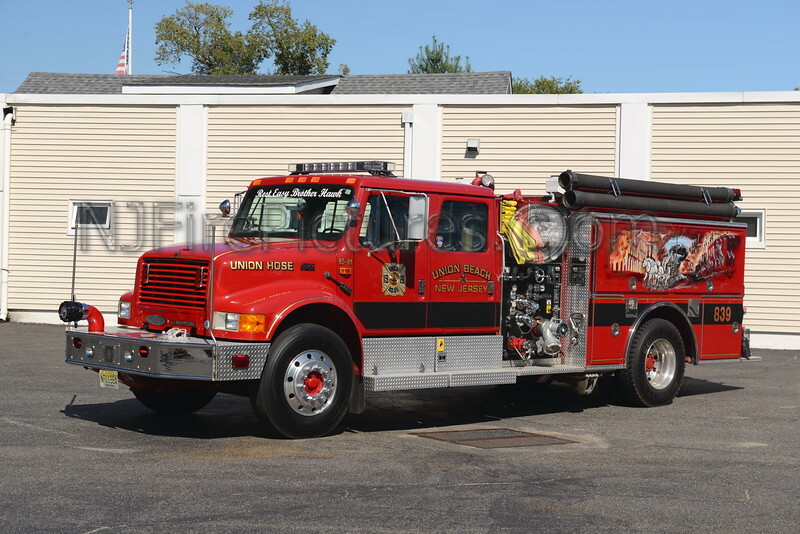 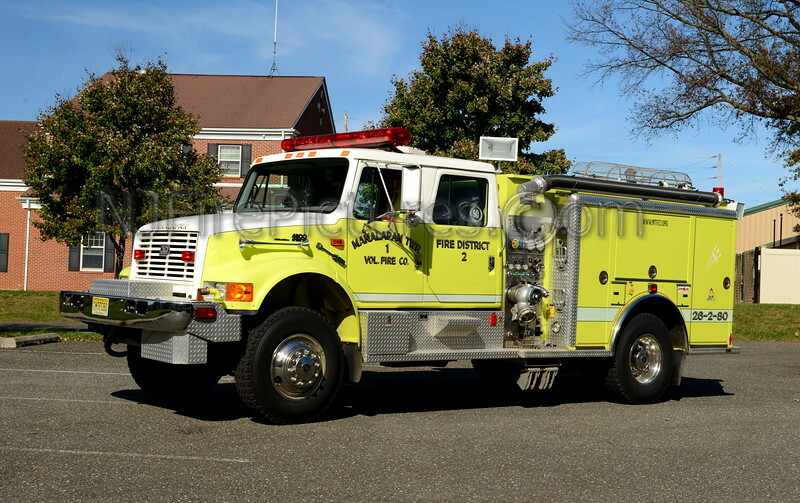 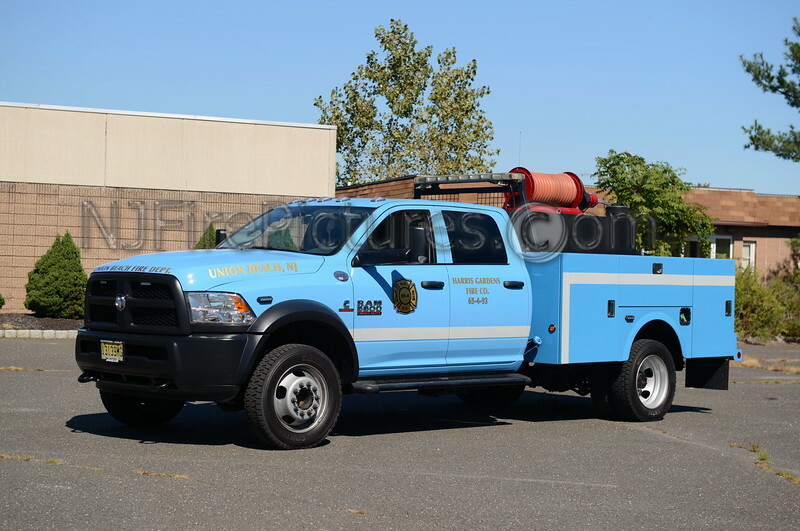 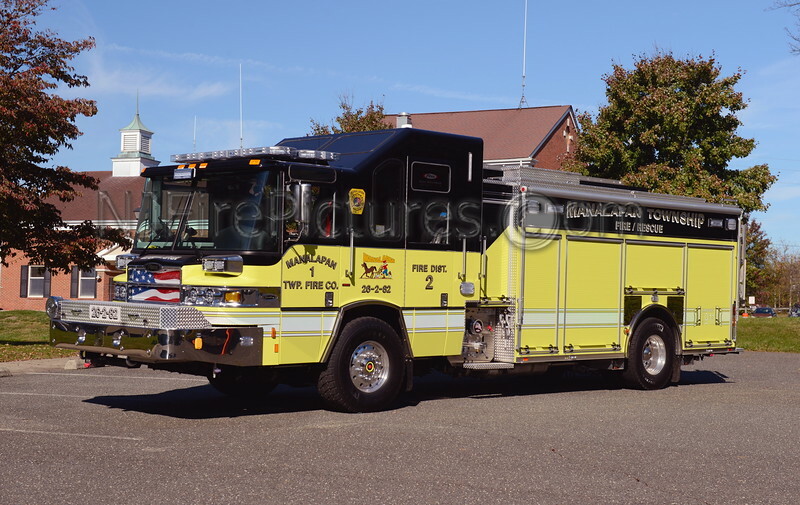 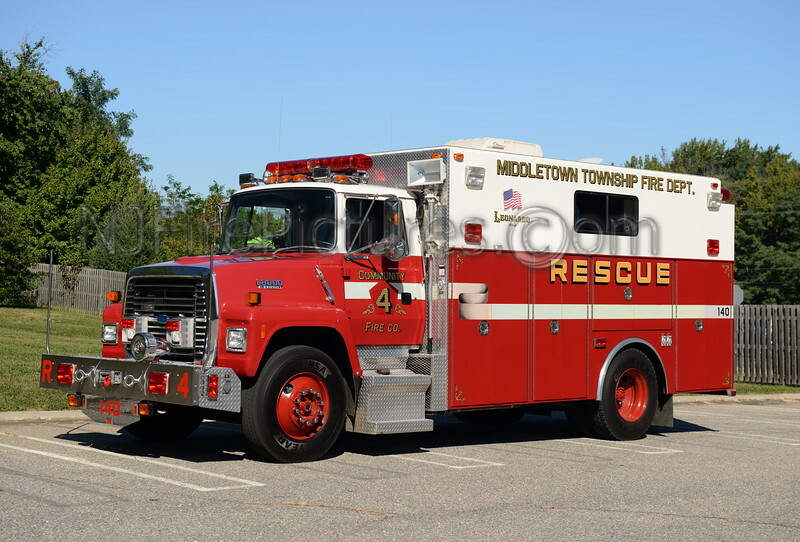 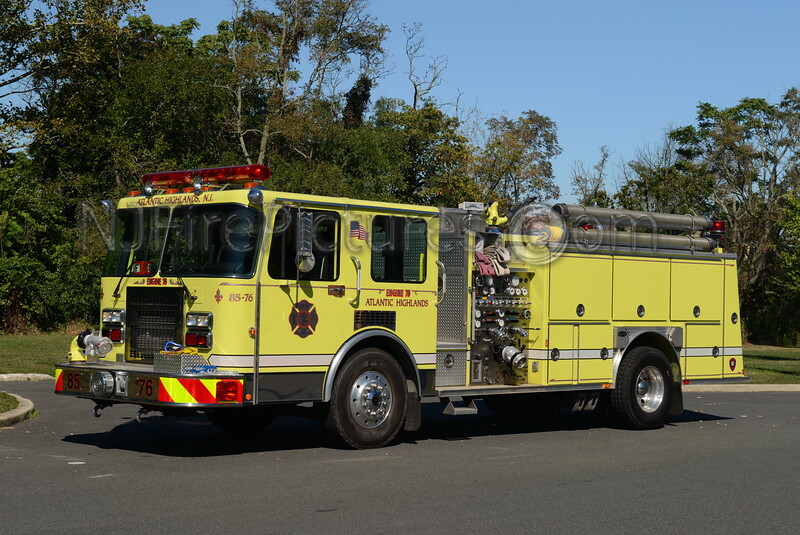 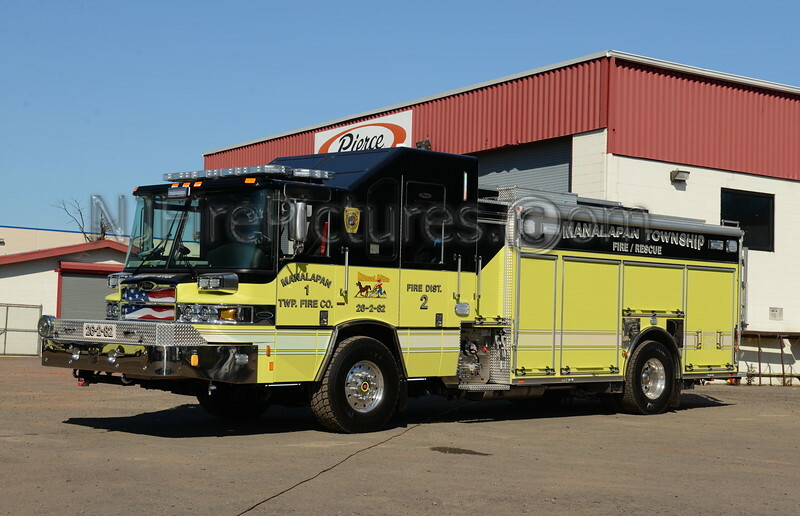 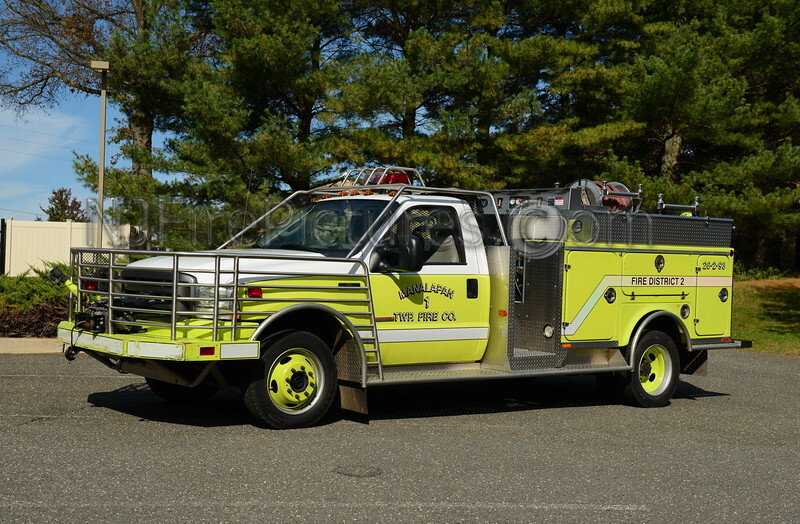 ABERDEEN TOWNSHIP, NJ ENGINE 63-2-74 CLIFFWOOD F.C. 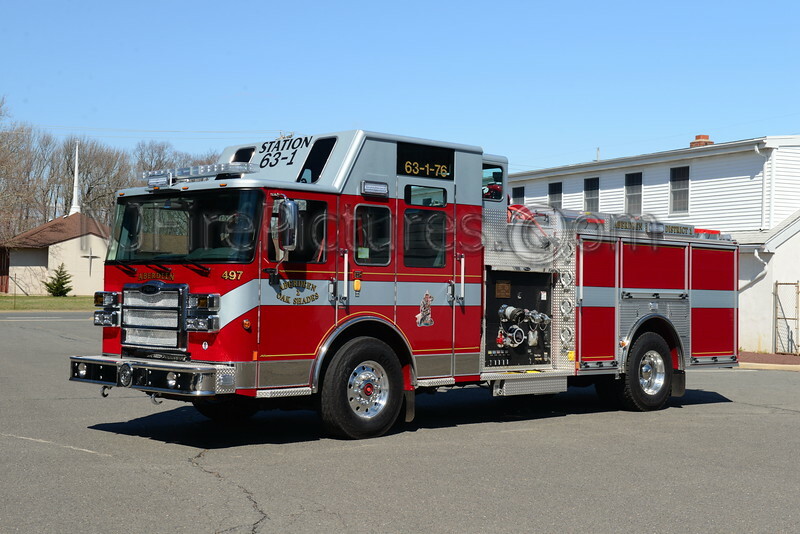 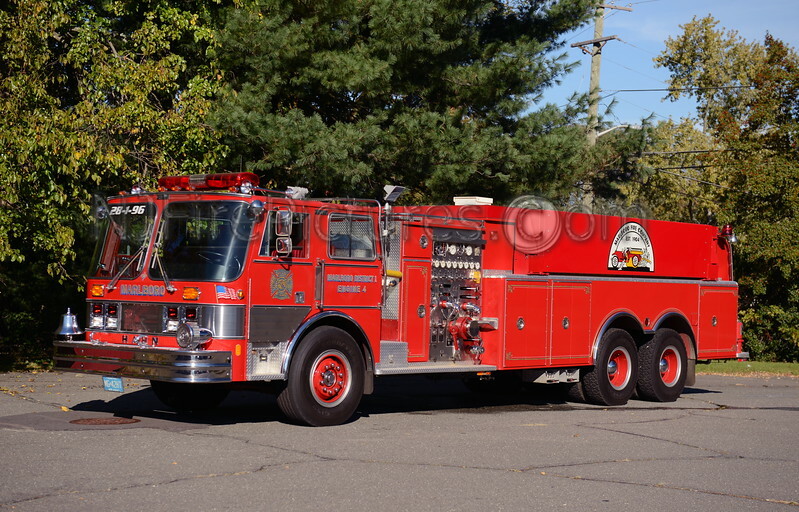 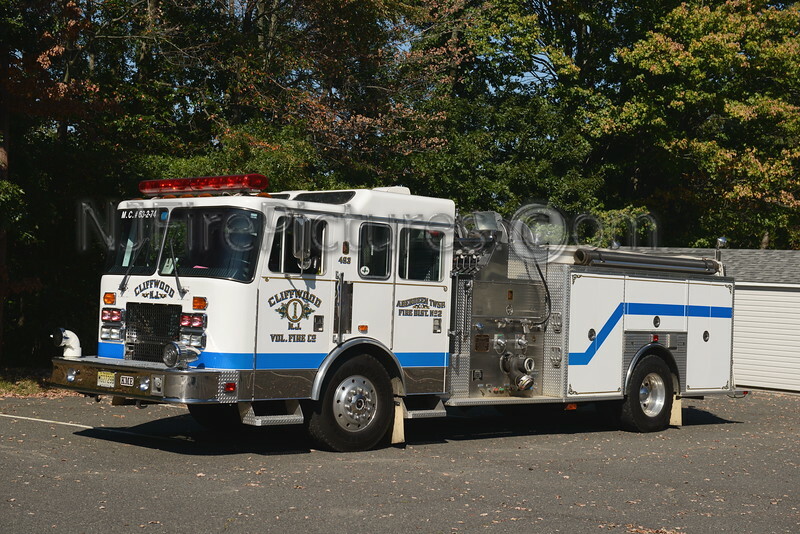 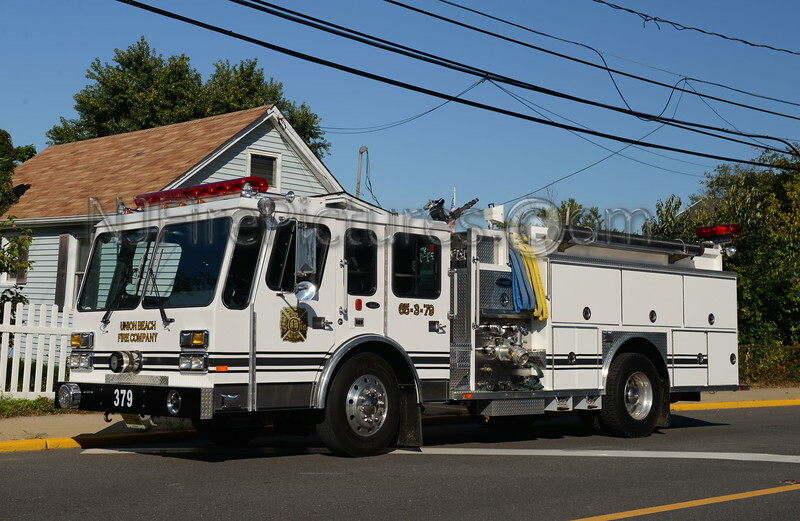 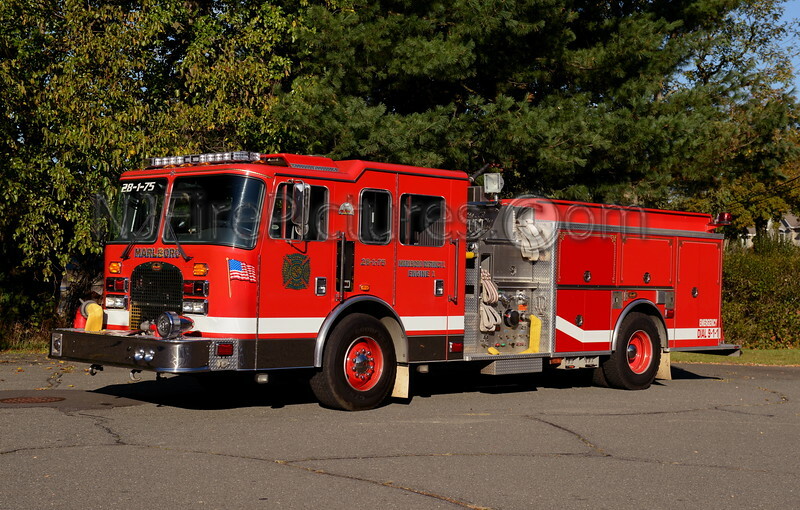 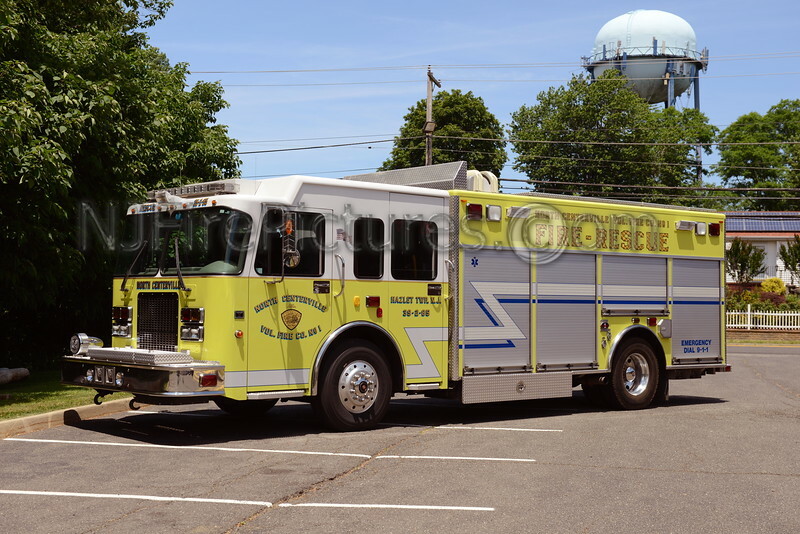 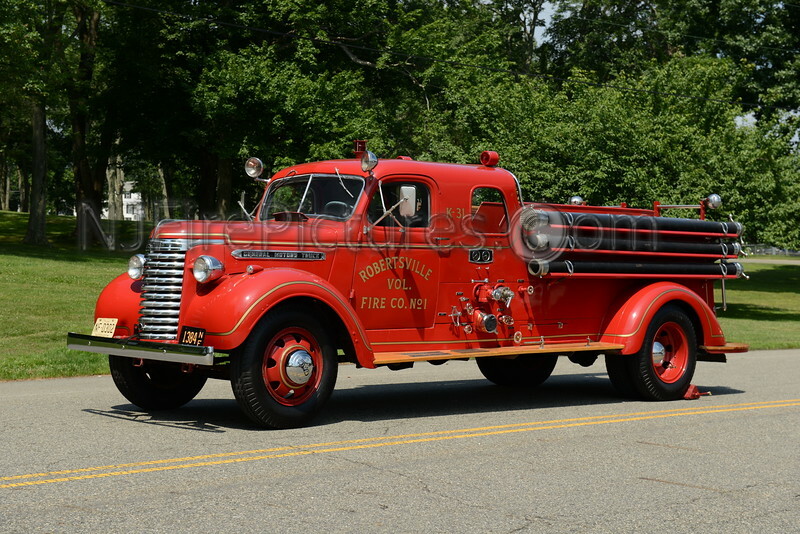 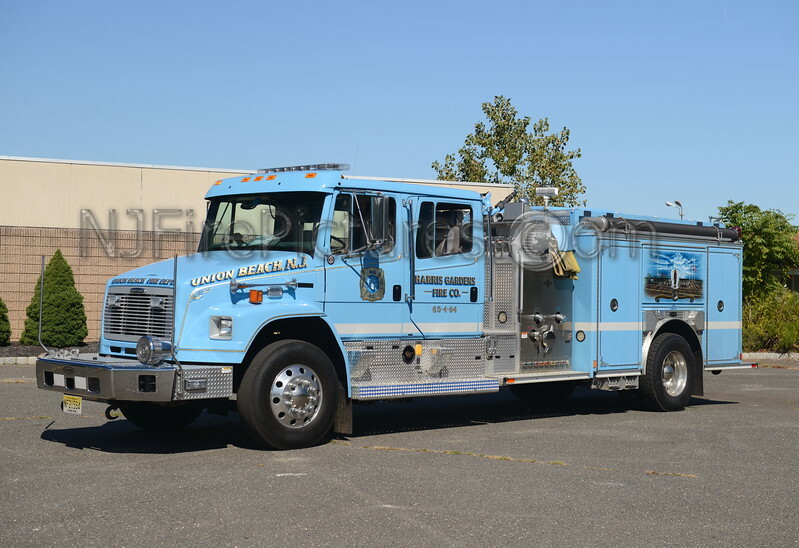 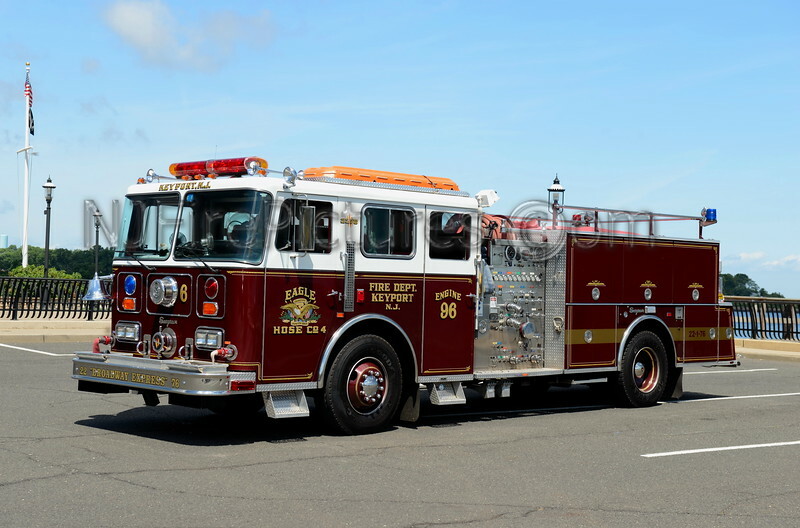 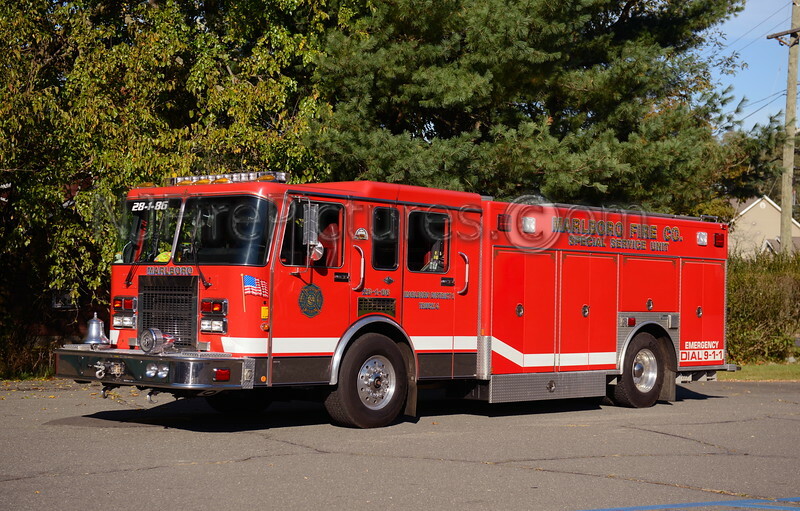 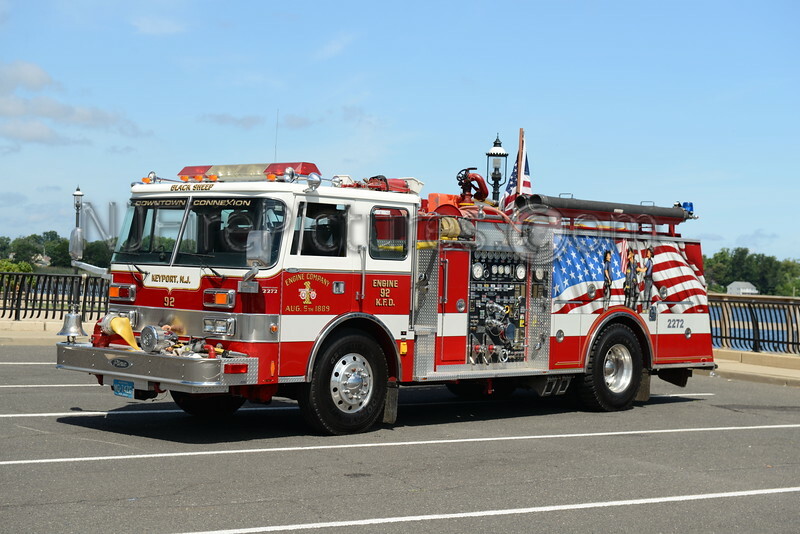 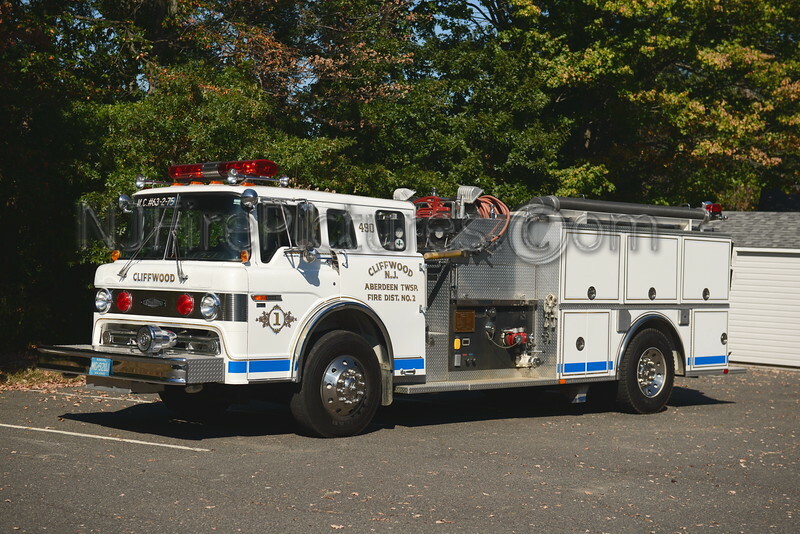 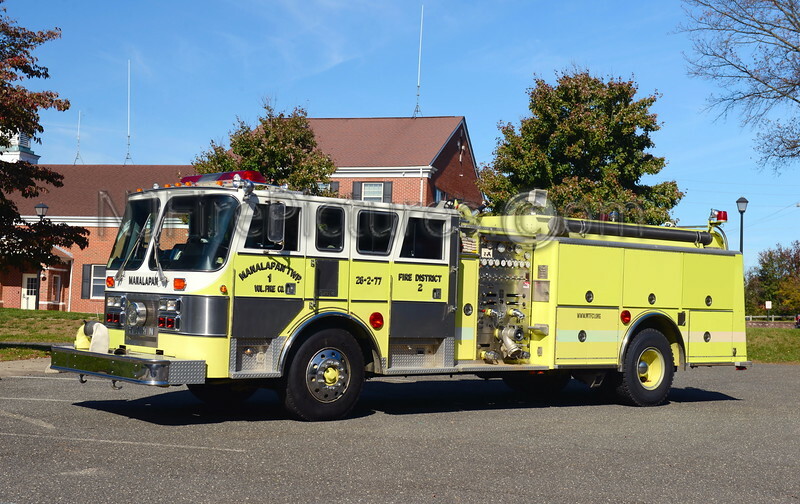 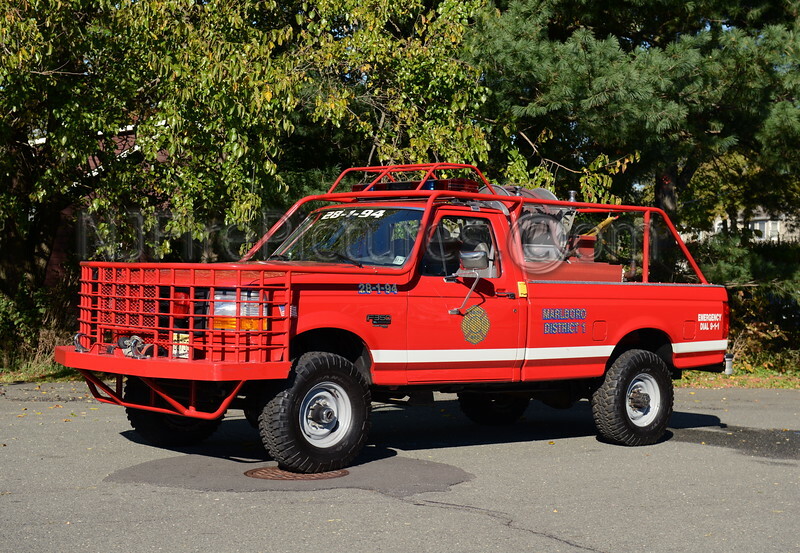 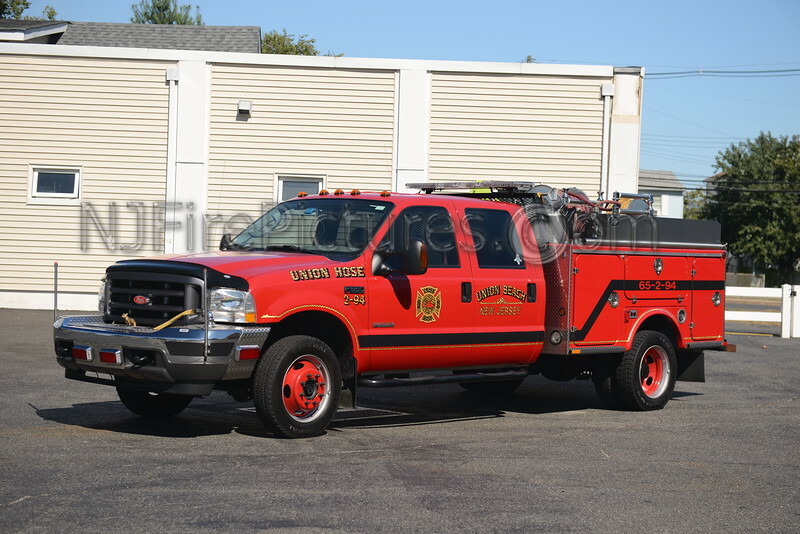 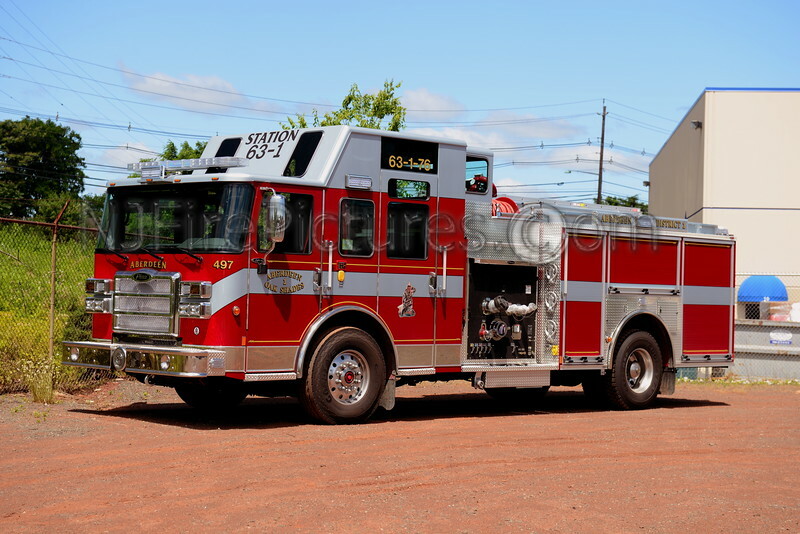 ABERDEEN TOWNSHIP, NJ ENGINE 63-2-75 CLIFFWOOD F.C. 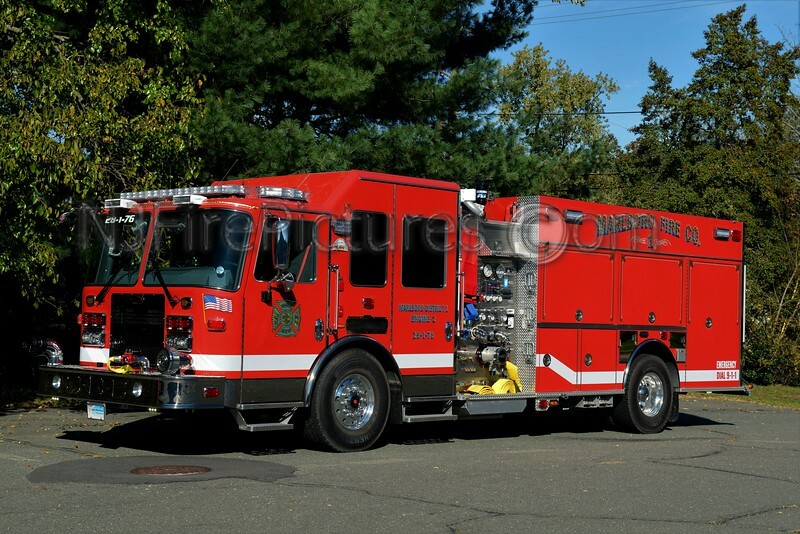 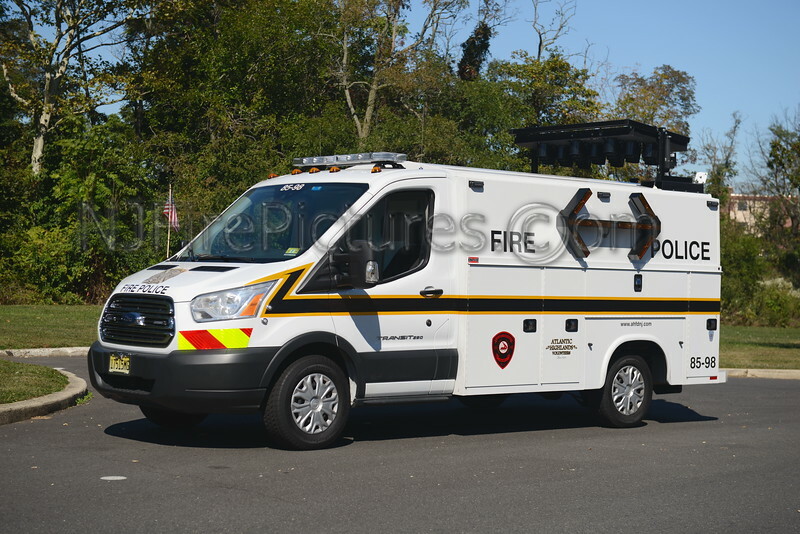 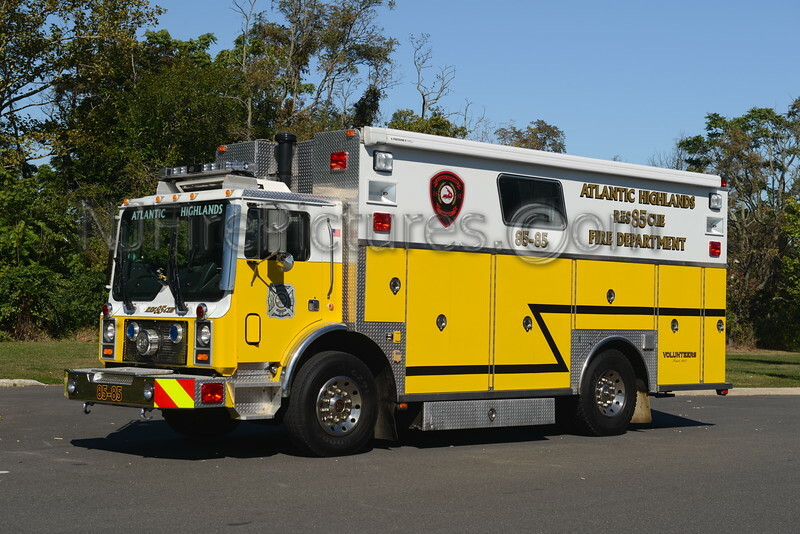 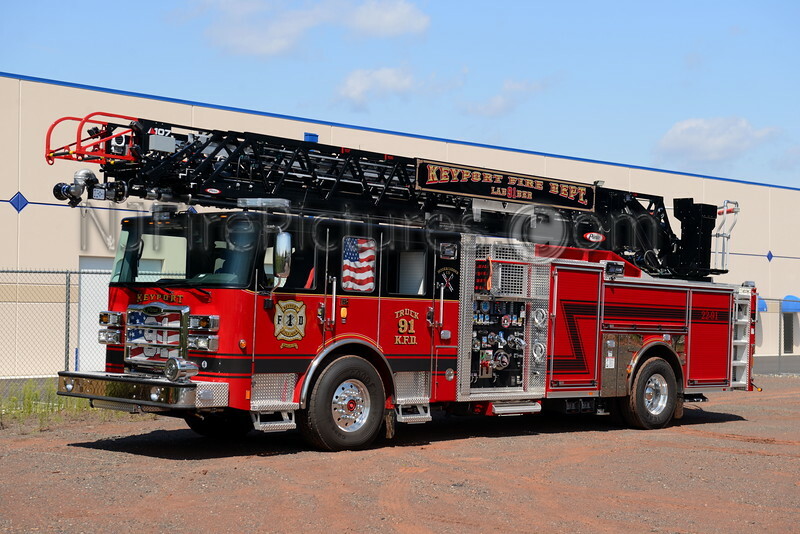 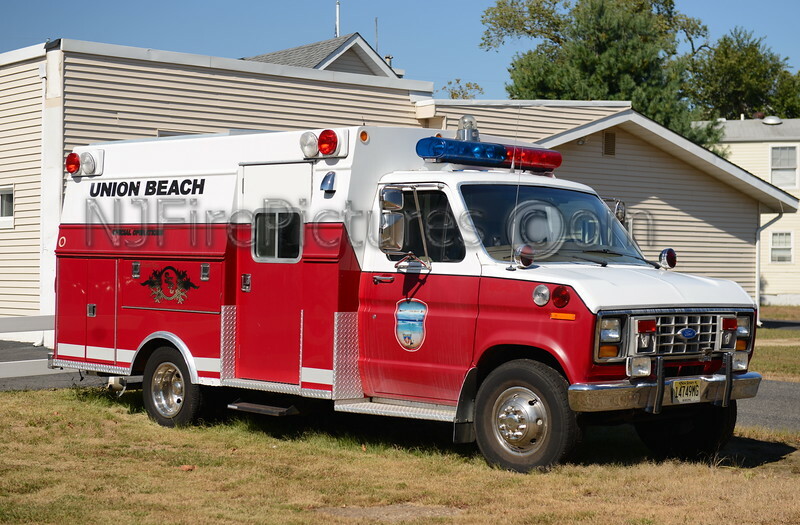 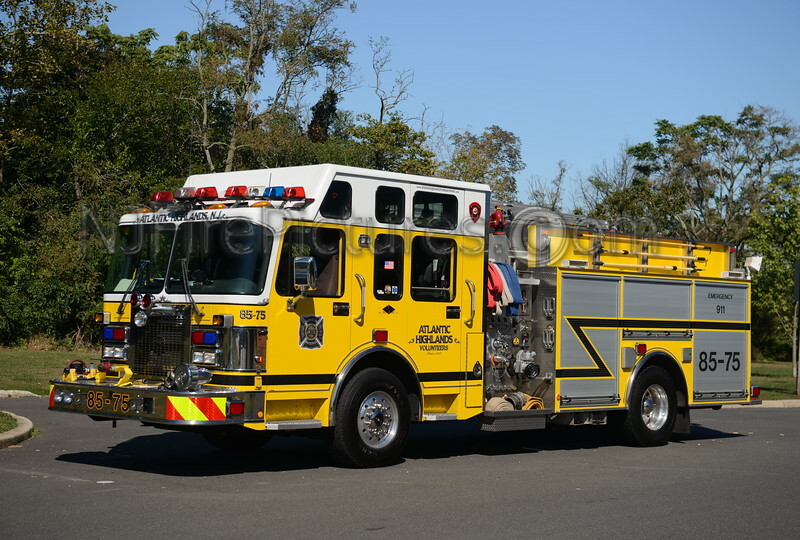 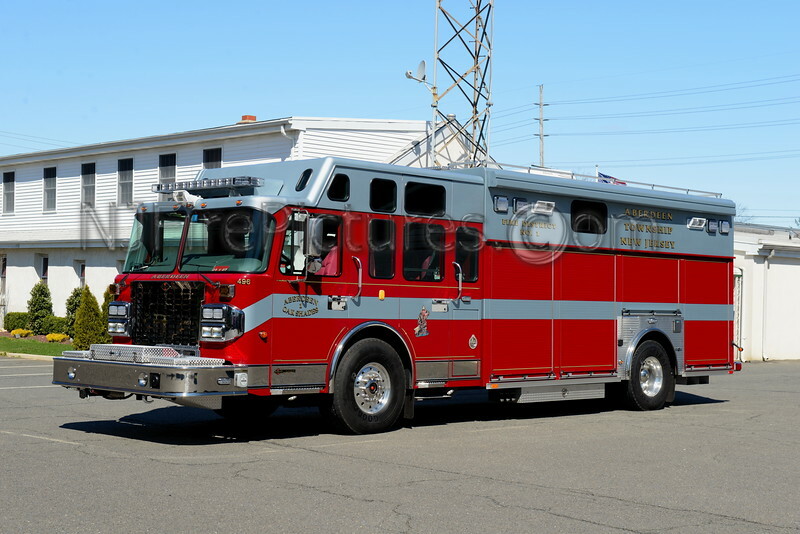 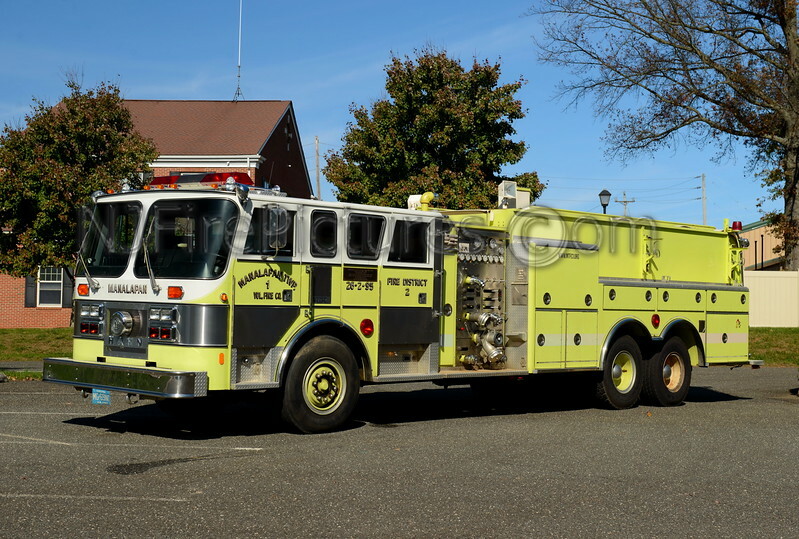 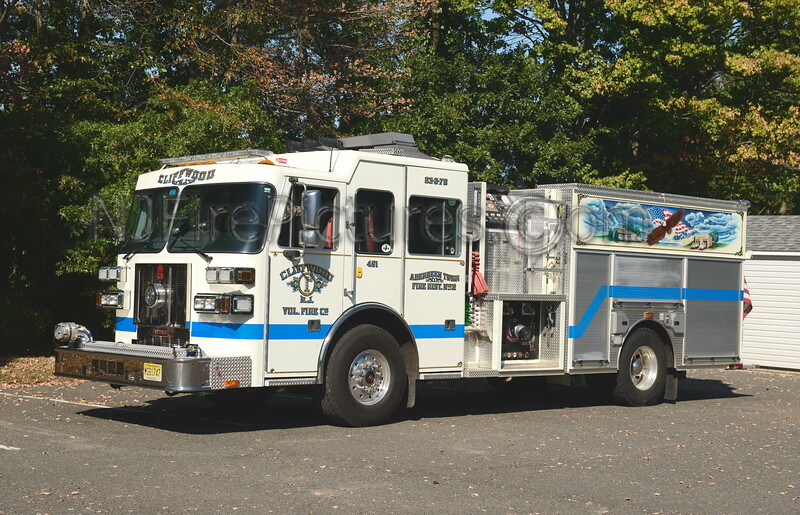 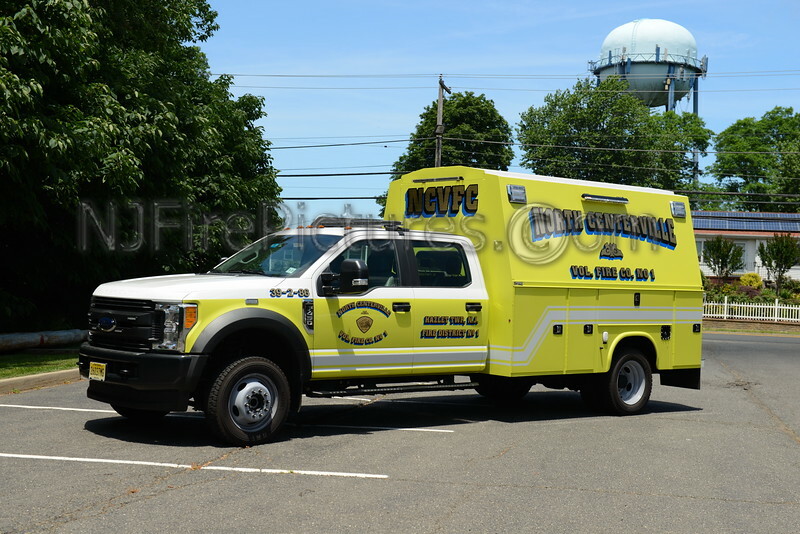 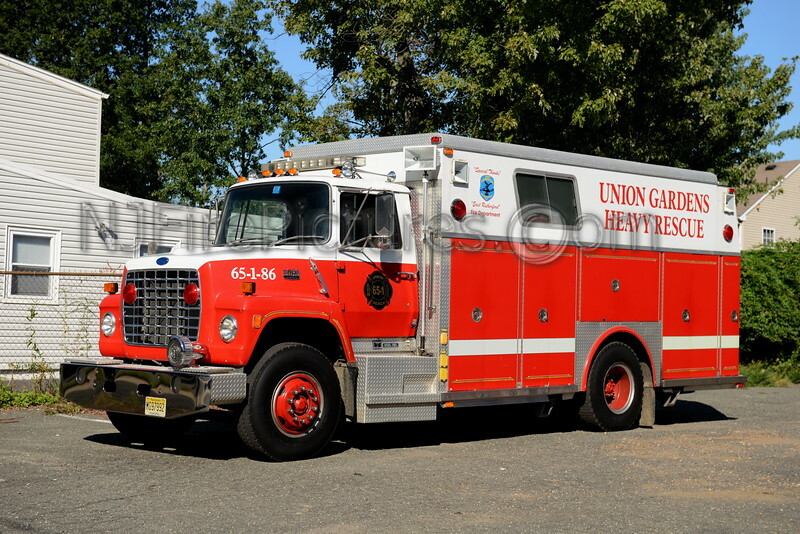 ABERDEEN TOWNSHIP, NJ ENGINE 63-2-76 CLIFFWOOD F.C. 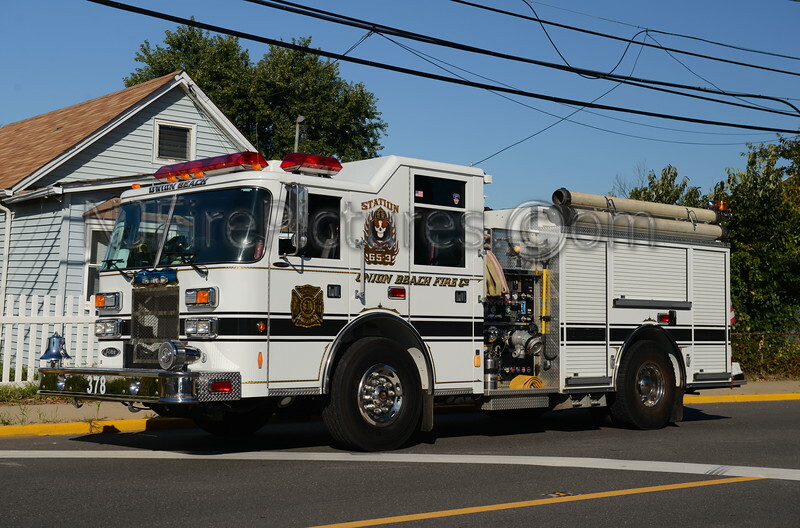 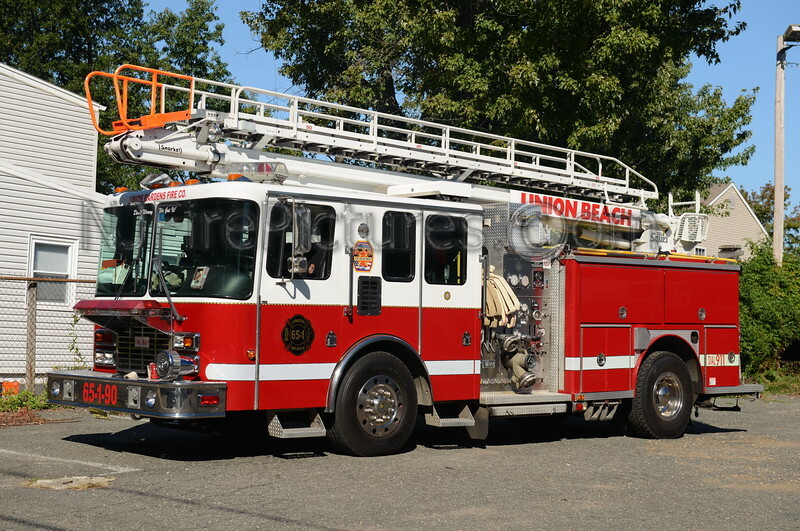 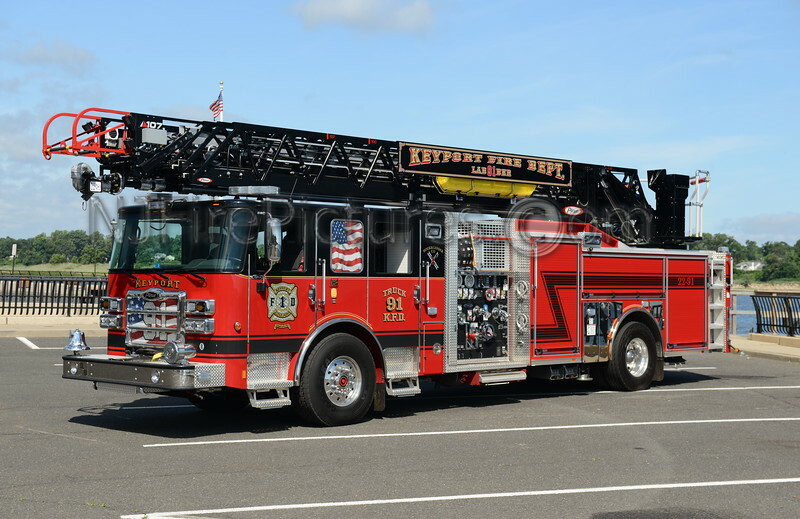 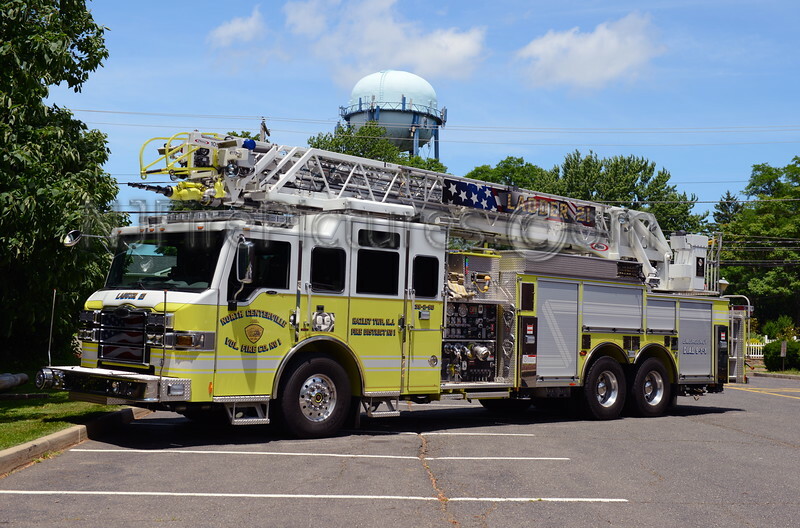 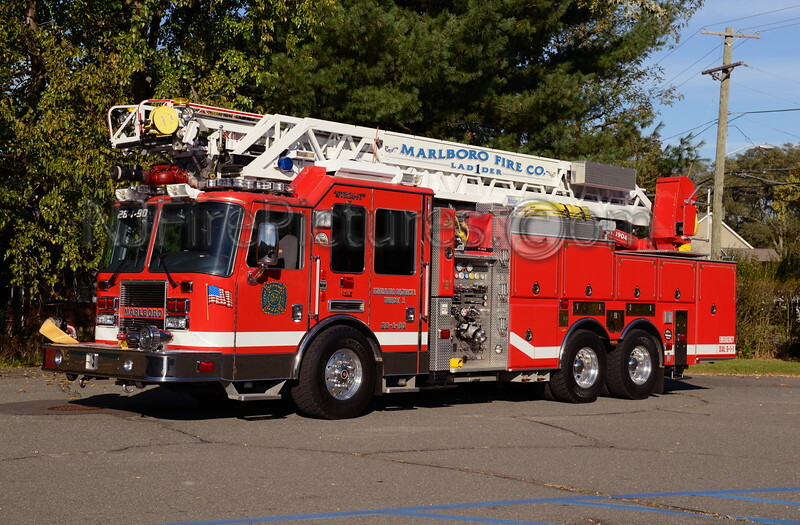 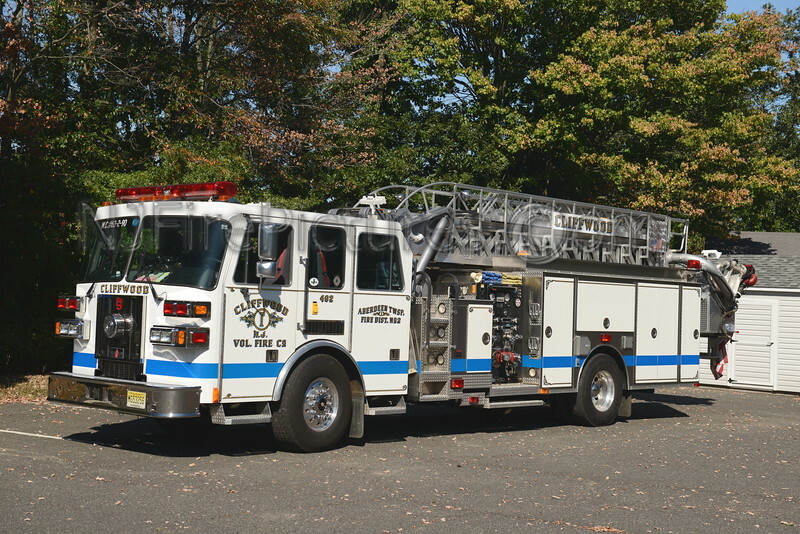 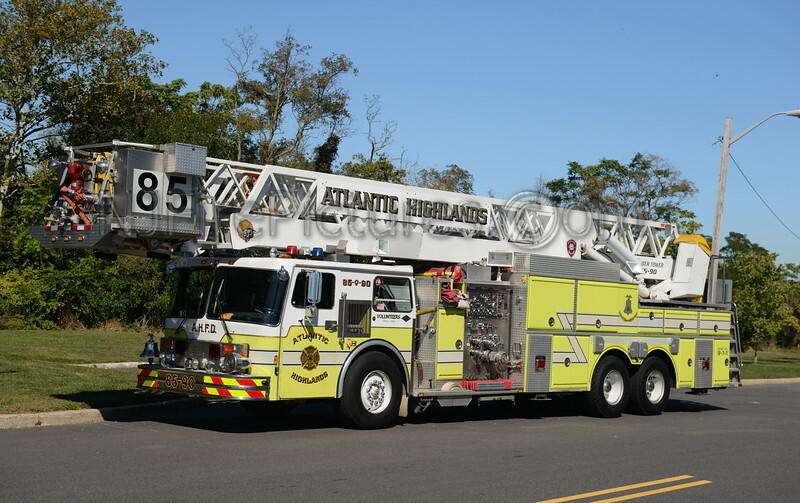 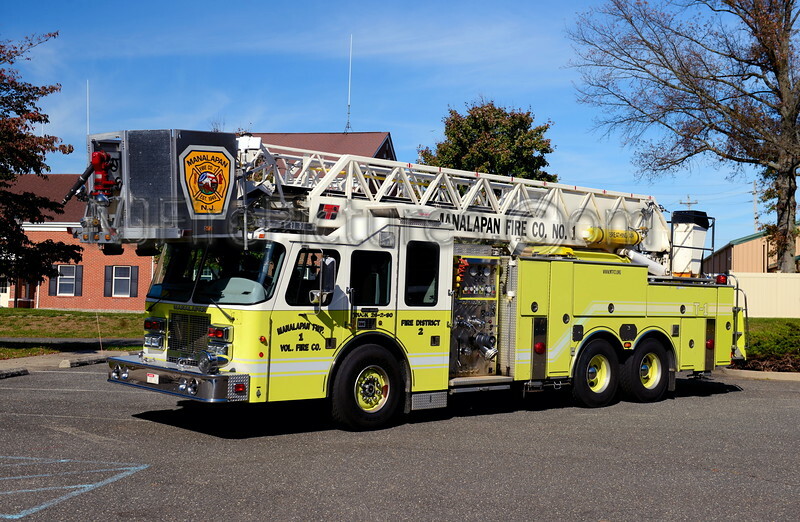 ABERDEEN TOWNSHIP, NJ LADDER 63-2-90 CLIFFWOOD F.C.